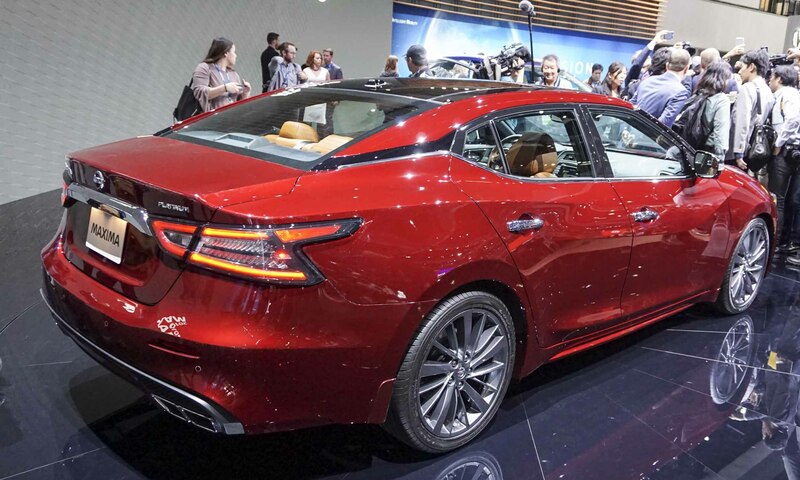 At the 2018 Los Angeles Auto Show, Nissan premiered a 2019 Maxima with revised exterior styling including a larger V-Motion grille, interior updates and available Nissan Safety Shield 360 with advanced driver-assist systems. 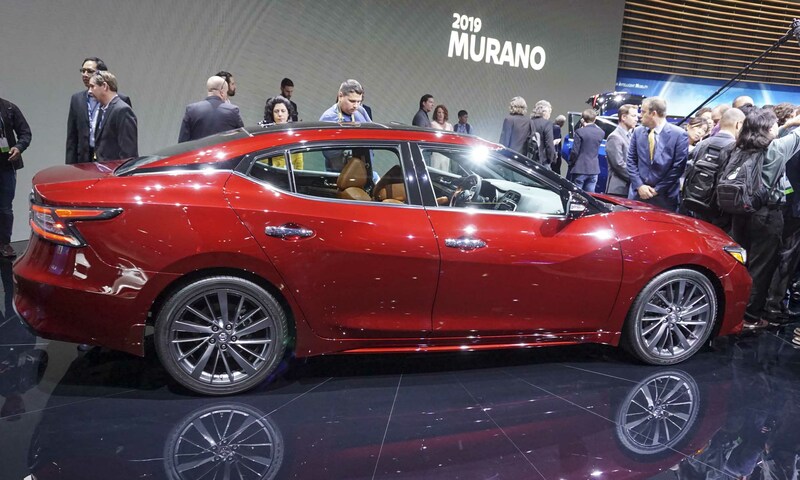 As Nissan’s flagship sedan, Maxima has been around for more than four decades and continues to offer a combination of sporty driving dynamics and luxury amenities in a near-luxury full-size sedan. 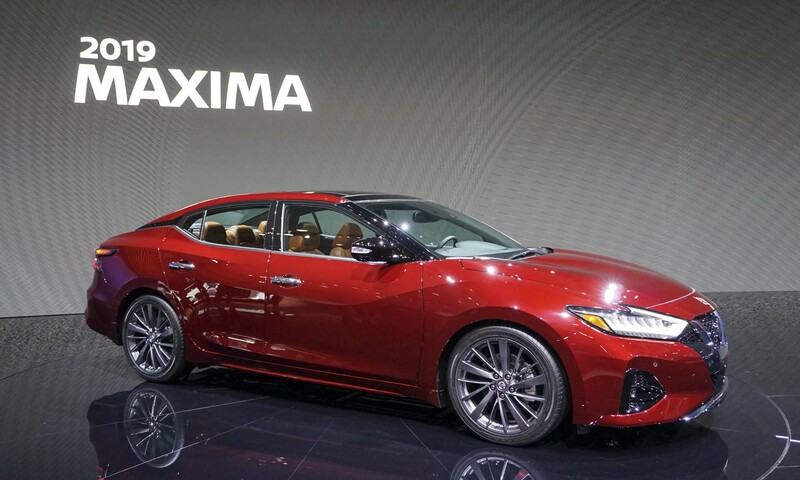 Maxima’s new updated exterior is the product of Nissan Design America in La Jolla, California, which showcases the evolution of V-Motion design with a larger grille and a deeper V that flows into the hood. 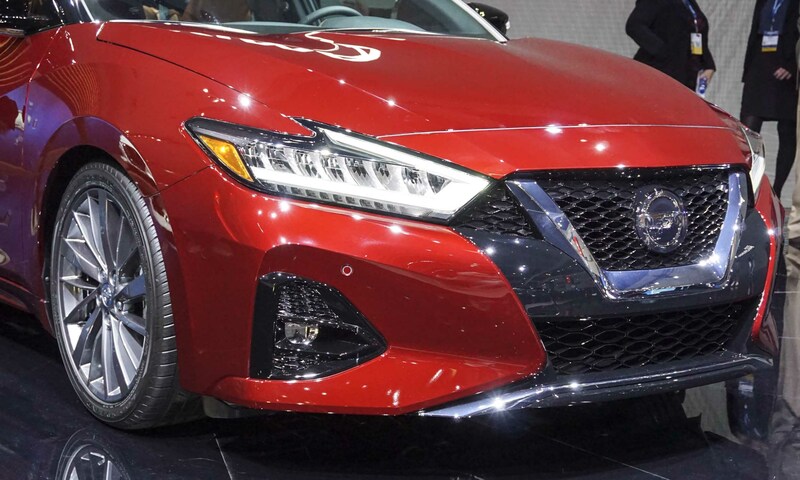 The grille is flanked by standard LED headlights and Nissan signature boomerang daytime running lights. 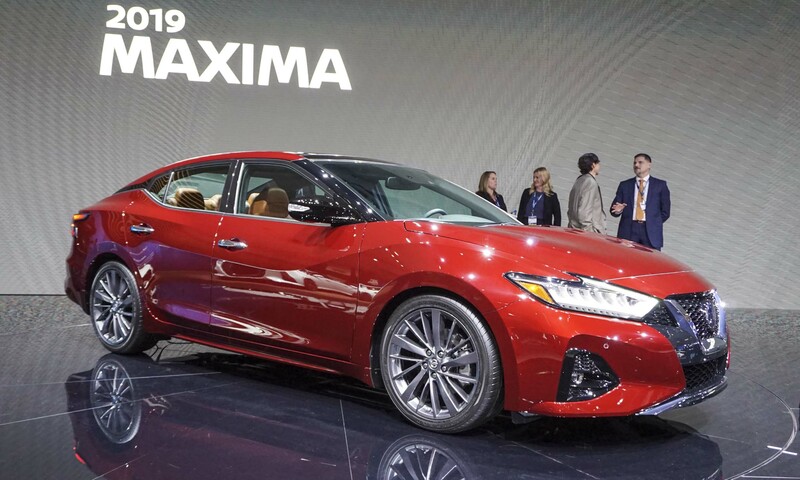 The Maxima SR features new orange accent stitching, “Dynamic Diamond” quilting, orange-accented Alcantara appointments and Dark Satin chrome trim. 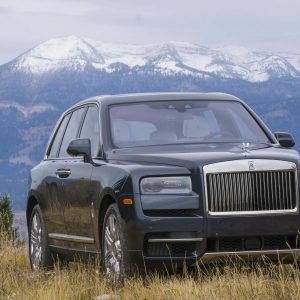 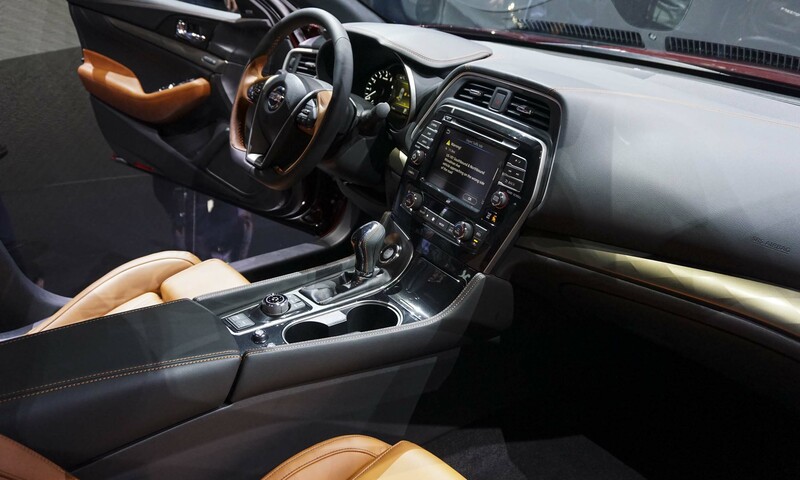 The Platinum Reserve Package offers bronze-faceted interior trim, diamond quilted Rakuda Tan semi-aniline leather, a Rakuda Tan steering wheel insert and heated rear seats. 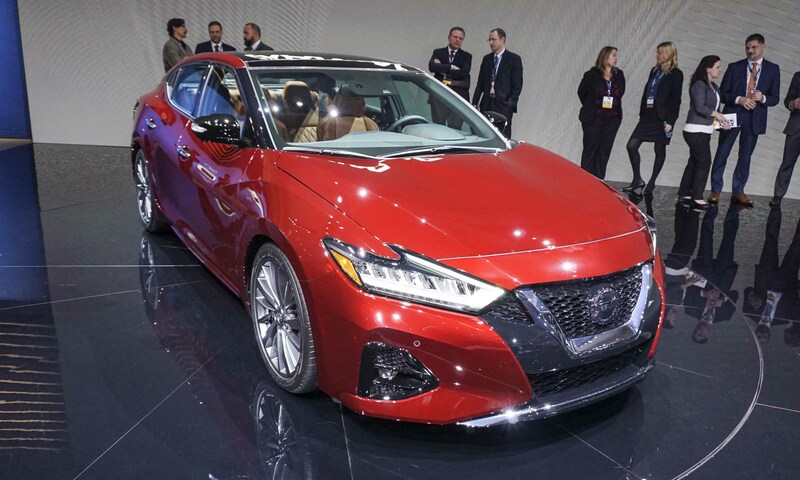 The 2019 Maxima has an available Nissan Safety Shield 360 — a group of six active safety and assistance technologies to provide active driver assist, crash avoidance and pedestrian detection. 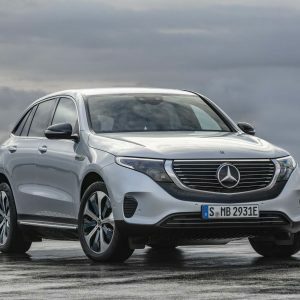 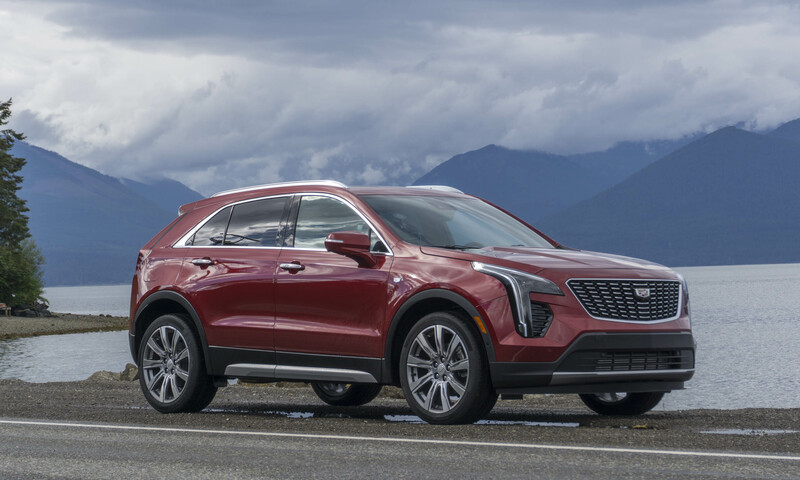 Safety Shield 360 includes automatic emergency braking with pedestrian detection, blind-spot warning, rear cross-traffic alert, lane departure warning, high-beam assist and rear automatic braking. 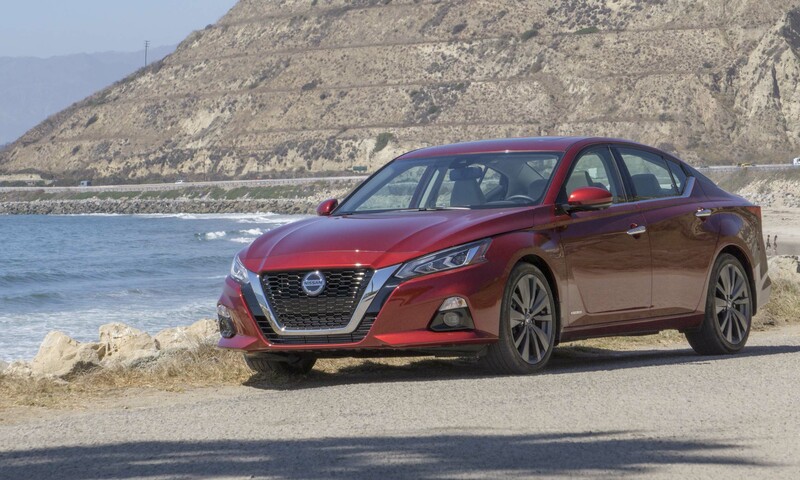 For the 2019, Safety Shield 360 is standard on Maxima Platinum and included in the SR Premium Package. 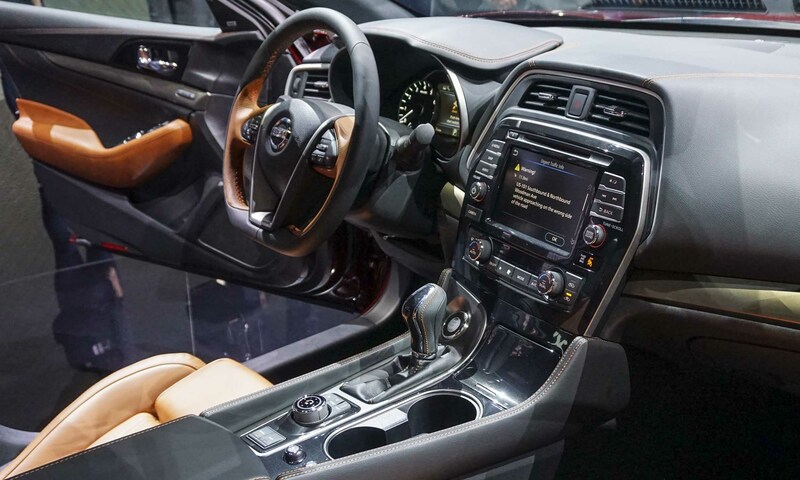 For 2019 Maxima also offers Intelligent Cruise Control, high-beam assist, and traffic sign recognition with intelligent driver alertness now standard on all trim levels. 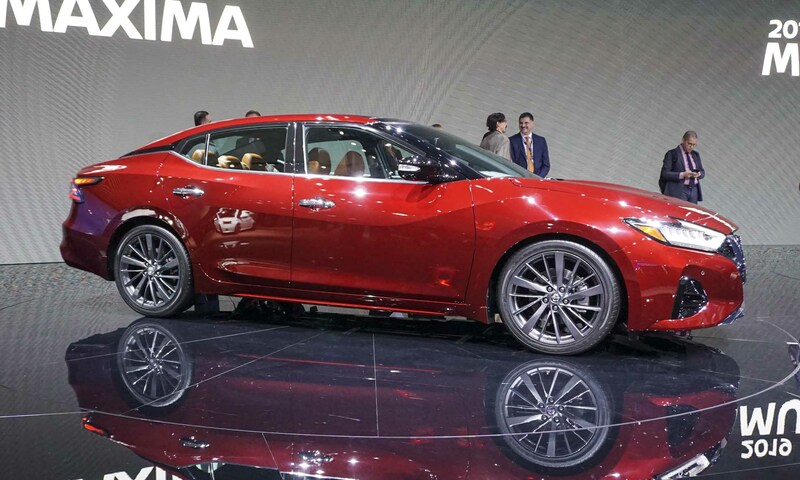 The exclusive powertrain for all trim levels of the 2019 Nissan Maxima is a 300-horsepower version of Nissan’s award winning 3.5-liter V6 engine combined with a CVT transmission. 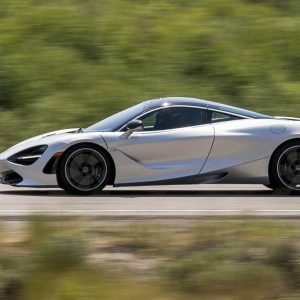 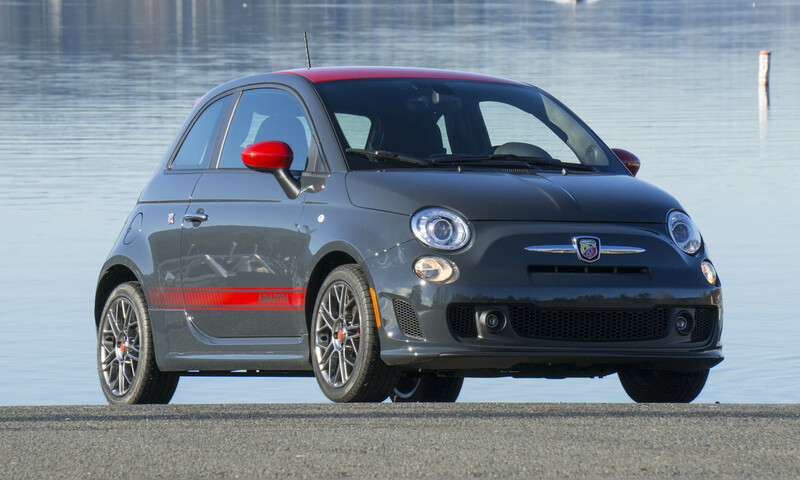 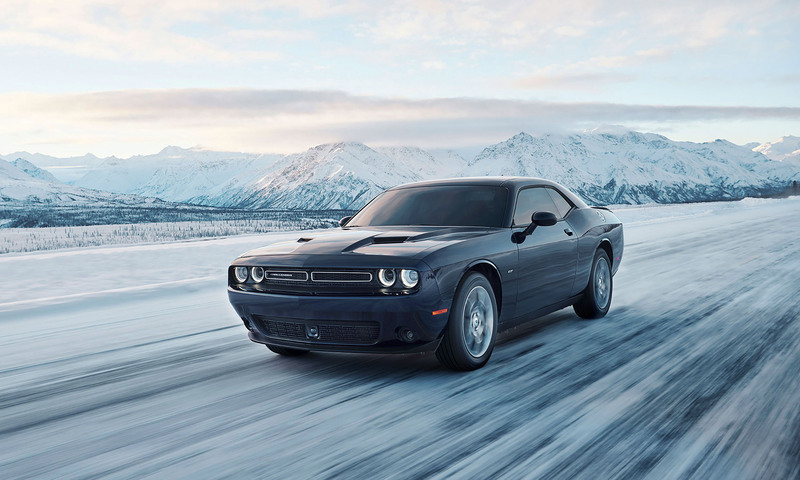 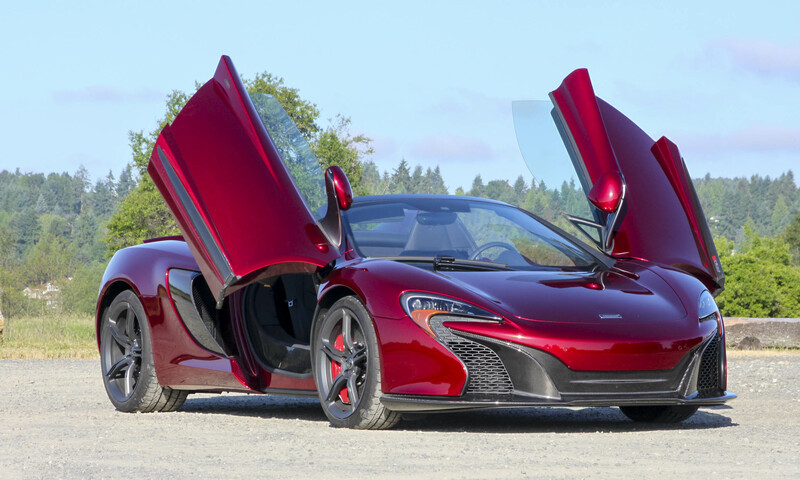 Standard equipment for all trim levels is sport-tuned steering, brakes and suspension.